Michael Whelan painted the covers for the US and UK editions of “Memory, Sorrow and Thorn”. 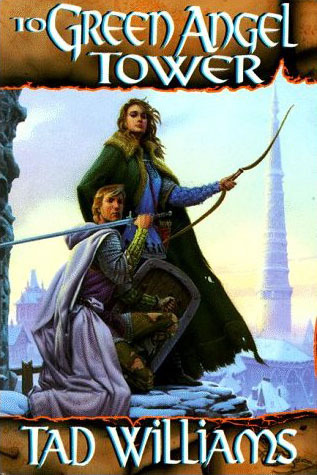 Legendary sci-fi/fantasy illustrator Michael Whelan has agreed to illustrate the cover of Tad Williams’ latest Osten Ard novel, The Witchwood Crown. 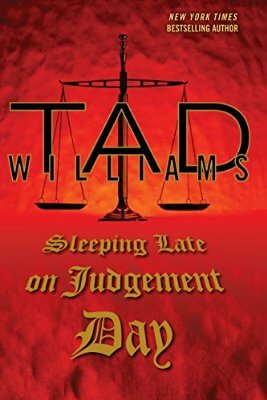 This is exciting news for fans of both Tad Williams and Michael Whelan. 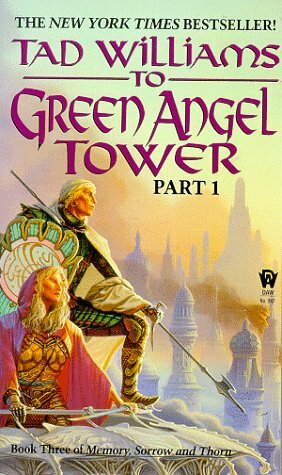 Whelan created the original beautiful covers for The Dragonbone Chair (in 1988), Stone of Farewell (1990), and New York Times bestseller To Green Angel Tower (1993). Whelan’s paintings have appeared on more than 350 books, including those of Stephen King, Anne McCaffrey, Robert Heinlein, and Piers Anthony. 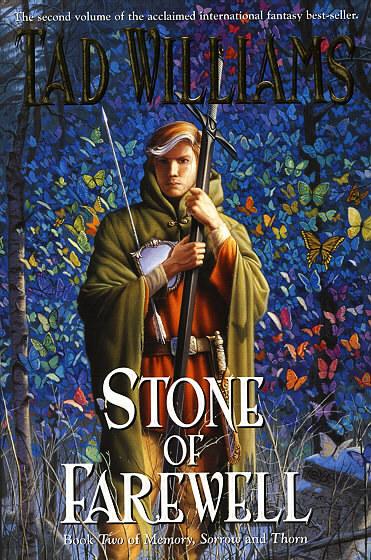 His work on Tad Williams books included all four volumes of “Memory, Sorrow and Thorn”, all four volumes of “Otherland”, and the first three volumes of “Shadowmarch”, including several alternate covers. The announcement and further details of the new commission can be found on Michael Whelan’s official site. Last month Tad Williams interviewed Steven Erikson (“Malazan Book of the Fallen”) at Kepler’s Bookstore in Menlo Park, California. 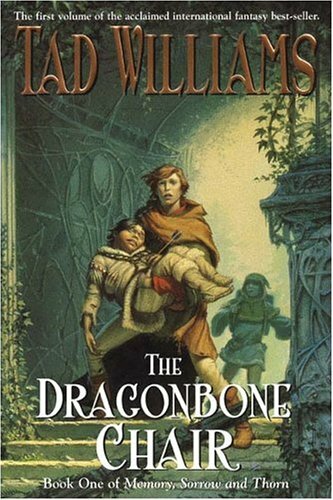 Williams asked Erikson what led him to writing fantasy, what authors inspired him, and why Fantasy readers like big, thick books. They also talked about Stephen R. Donaldson’s early works, including Lord Foul’s Bane. More parts of the interview, along with musings about the Dothraki language constructed for Game of Thones, can be found at IvyNettle’s “Letters and Leaves” blog. Politics will definitely show up in these books. Nabban is a major focus. I’ve just crested 700 pages after a REALLY difficult last few weeks. Remodel, everything in the house stashed in various rooms and therefore unfindable, HUGE flea attack (because of new cat) leading to sick cat in the hospital on life support (now apparently going to survive and be okay). Third major pet breakdown in a month or two leading to hospitalization and fear of pet-extinction. And about ninety other things, including birthdays, Smarchmoots (not everything bad, see?) and various other attention-distracters. But the book continues! Y’all let me know if the fleas creep thematically into the finished product. I’m too close. And too itchy. The Witchwood Crown is tentatively set to be published around Spring 2016. The first volume will be followed by Empire of Grass and finally The Navigator’s Children, all published by DAW Books.